Tui Boro Beiman Song Is Sung by Syed Rajon Bangla Song. Starring: Sunny, Priyanka, Rafi, Mim And Zara. Music composed by Yeasin Hossain Neru. 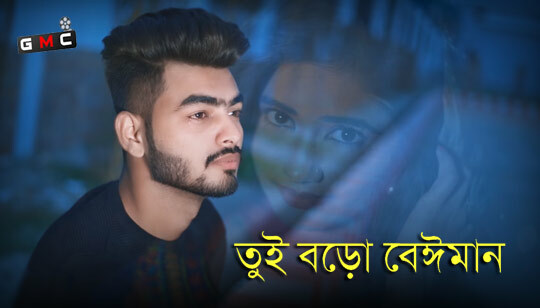 O Bondhu Re Tui Cholonamoyi Bengali Song Lyrics written by Syed rajon. Video Song Directed by GMC Sohan. Kon doshete amar sathe korli beimani ?